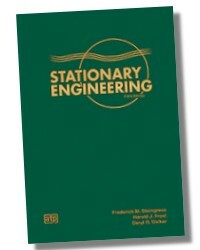 Stationary Engineering covers all aspects of boiler operation and auxiliary equipment. 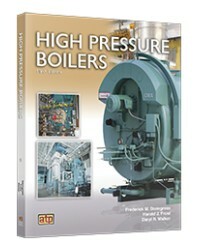 The text can be used for licensing examination preparation, industrial classes, or as a reference book for studying boiler principles and upgrading skills. 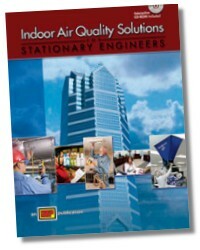 This new edition includes coverage of new technologies including a section on condensing boilers combined with new information on soot blowers and superheater design. The Licensing Examination Preparation sections include 1,150 questions to help prepare for a licensing exam. Other topics include coverage of the latest EPA regulations and their implications, ASME boiler classifications, steam trap operation and efficiency, and emission control equipment operation. 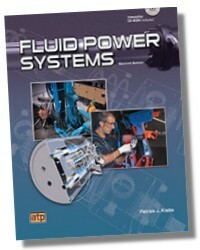 Clear, descriptive illustrations and numerous charts and tables reinforce text material. 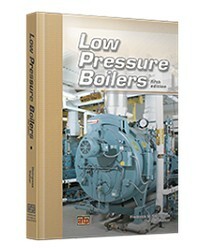 Equations and examples are given for solving boiler problems. Key terms are italicized and defined in the text. 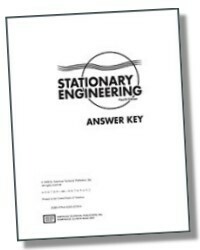 The Answer Key (optional) contains answers to objective questions, cross-reference to other boiler books, and categorized math formulas. 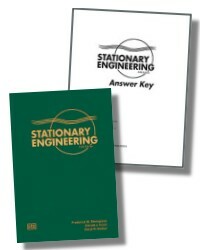 (optional) contains answers to objective questions, cross references to other boiler books, and categorized math formulas.